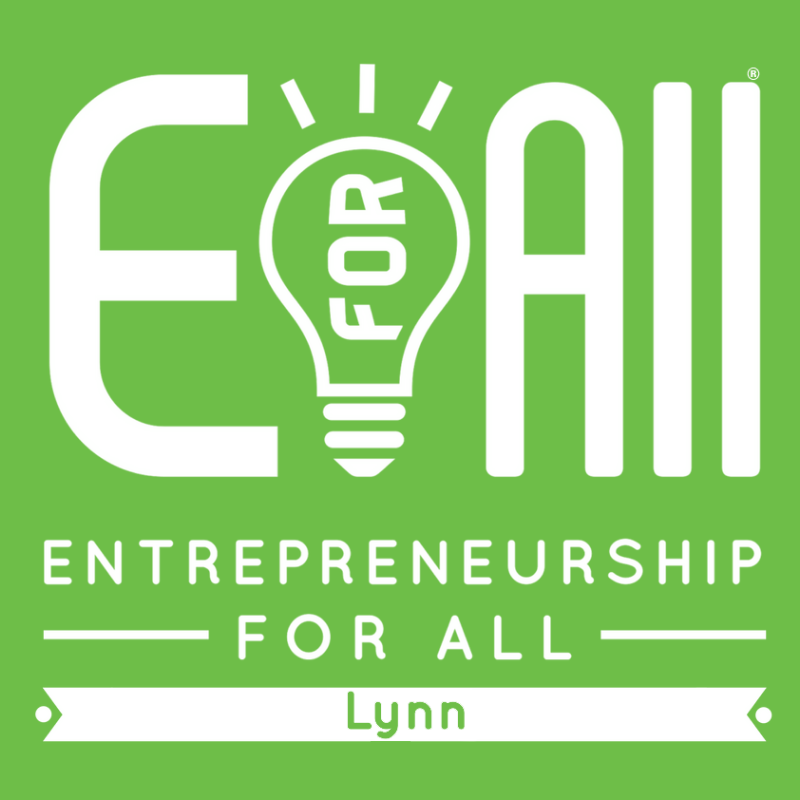 EforAll helps entrepreneurs to turn ideas into businesses. We offer pitch contests and a year-long business accelerator program at no cost to entrepreneurs. We are a 501(c)(3) fully funded by generous grants and donations. 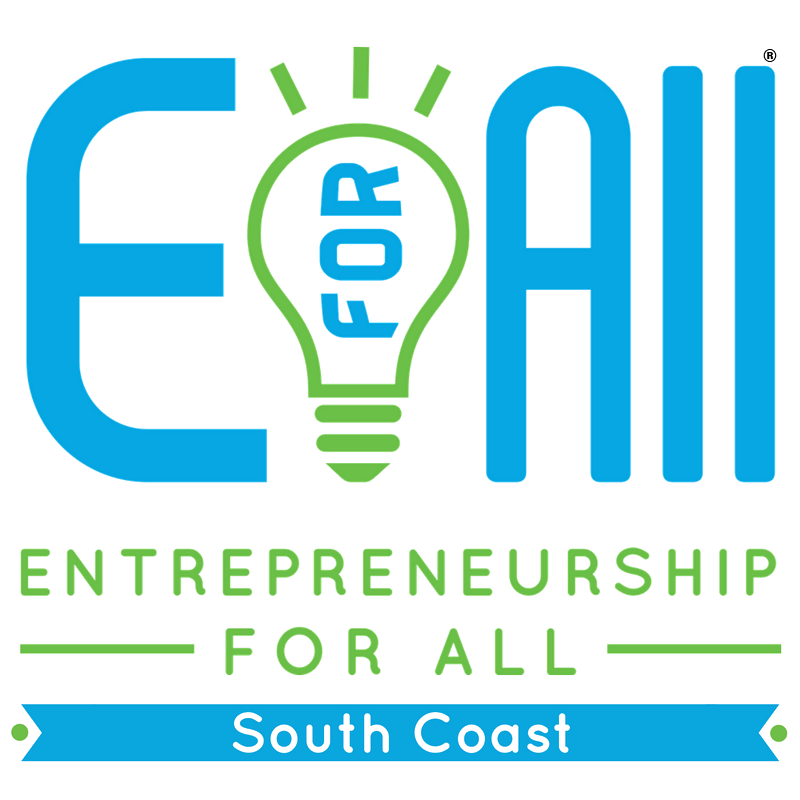 This holiday season, consider supporting the efforts of the EforAll site in your community by giving a meaningful gift. 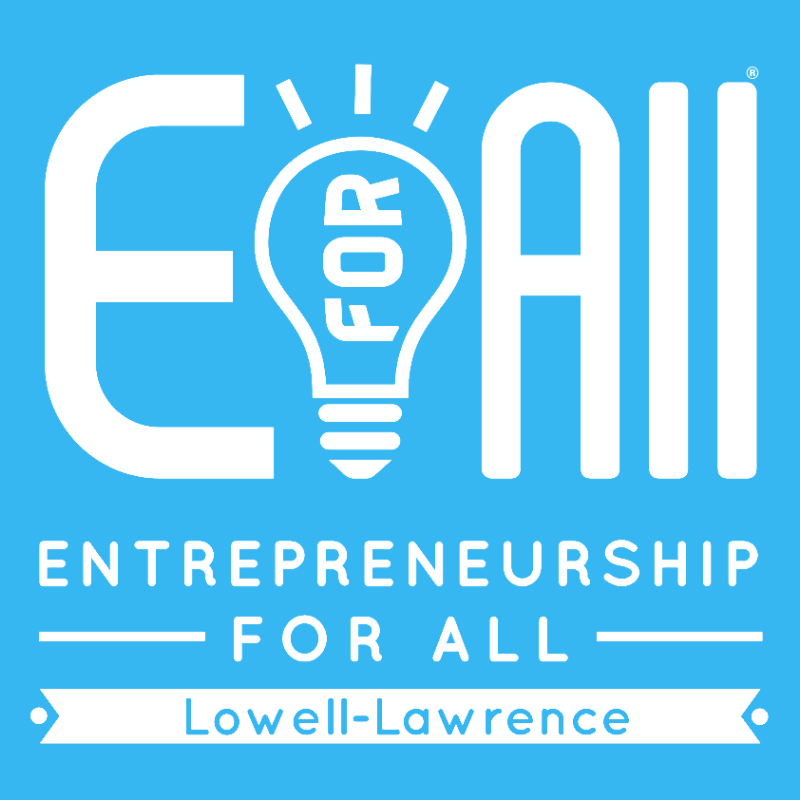 Gifts to EforAll programs are tax-deductible. For every gift purchased, we will email a personalized “certificate of awesomeness” like the one above. Print your custom certificate, and give it as a gift.